The GrainCorp Multipurpose Bulk Storage Facility was the first building constructed utilising the Spantech 370 Series panel. 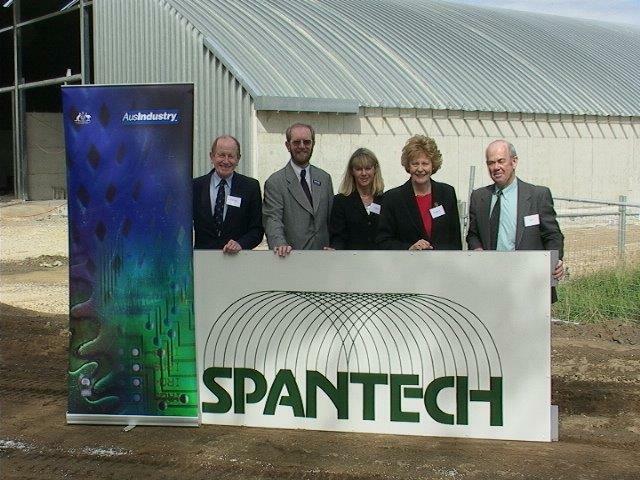 Spantech was appointed principal contractor under a full design and construct contract. 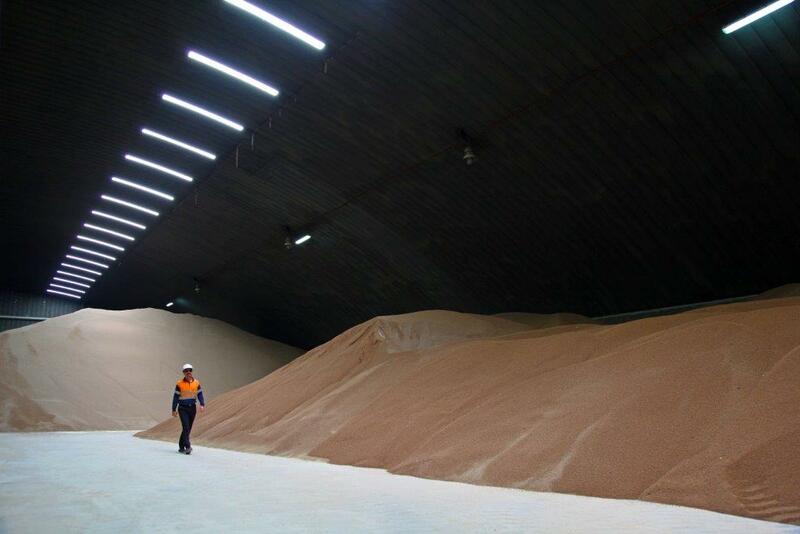 The facility is a multipurpose bulk storage structure designed to store urea, grain or associated bulk products. The roof height allows semi-trailers to tip directly inside the structure. A centre dividing curtain and concrete nib wall provides additional segregation of materials or grades of materials. The project was made possible with the aid of technology developed with the assistance of AusIndustry and the Australian Government. Spantech 300 Series curved panels span the central core of this impressive large structure in a striking double span. Read more.